Planning and preventing pregnancy is easy with Lady-Comp. 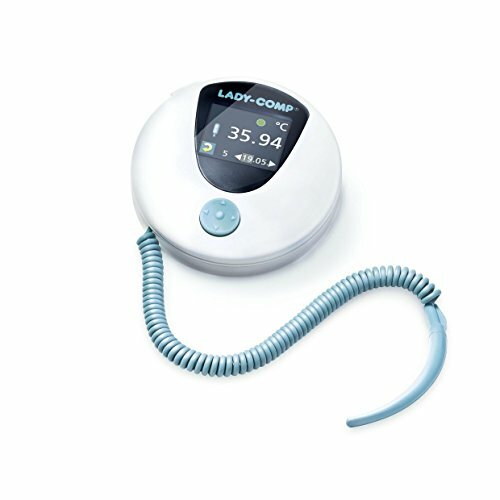 Lady-Comp wakes you with integrated alarm allowing you to measure an accurate oral basal body temperature within 1 minute. Each day you receive a fertility diagnosis which is valid for the next 24 hours. Natural Birth Control; No Hormones or Side Effects. Measures an accurate oral temperature to the 100th degree in 1 minute. Stores 6 months of data for personal viewing or free detailed clinical analysis. If you have any questions about this product by Lady-Comp Raxmedical, contact us by completing and submitting the form below. If you are looking for a specif part number, please include it with your message.